Maisons TAG Heuer and Zenith are joining forces to establish the LVMH Ecole d’Horlogerie watchmaking school. 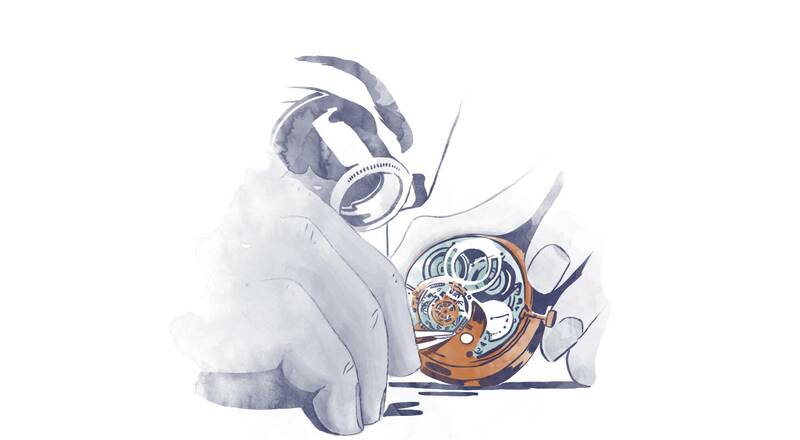 Delivering an original apprenticeship-based training program in partnership with the LVMH Institut des Métiers d’Excellence, it will welcome 12 apprentice watchmakers this year. The Institut des Métiers d’Excellence (IME), founded by the LVMH group in 2014, offers work/study programs in partnership with vocational schools that are leaders in their respective disciplines. It thus emphasizes the key role played by master artisans and tutors in valorizing and perpetuating métiers centered on craftsmanship, design and retail. After the ceremony marking the new IME school year on October 18th, during which the LVMH Ecole d’Horlogerie presented its first students, TAG Heuer and Zenith are today unveiling the new school. 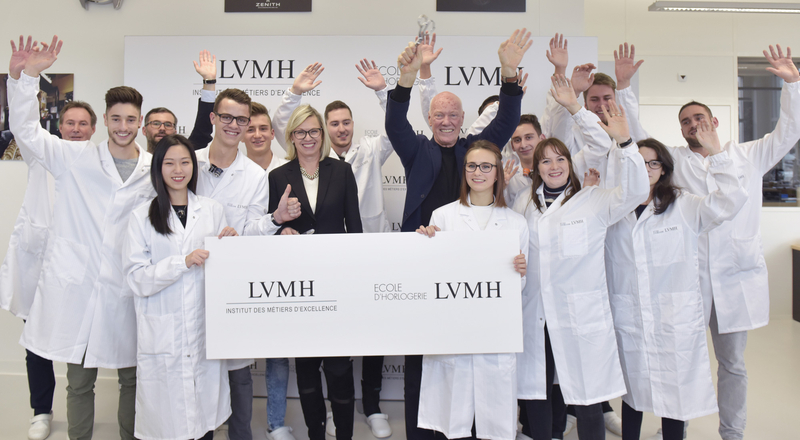 At the initiative of Jean-Claude Biver, President of the Watch Division of the LVMH group, and Chantal Gaemperle, Group Executive Vice President Human Resources and Synergies, and member of the Executive Committee, the LVMH École d’Horlogerie pioneers an original training concept. Based in the workshops of the TAG Heuer Manufacture in La Chaux-de-Fonds, the 12 future watchmakers will benefit from an apprenticeship with the two manufactures, which have very distinct cultures, products and DNA. They will also have access to other watchmaking Houses and the Group’s array of métiers via masterclasses organized by the Institut des Métiers d’Excellence. The watchmaking heritage and craft tradition of Zenith are allied with the innovative, avant-garde spirit of TAG Heuer to comprise a truly unprecedented educational program.